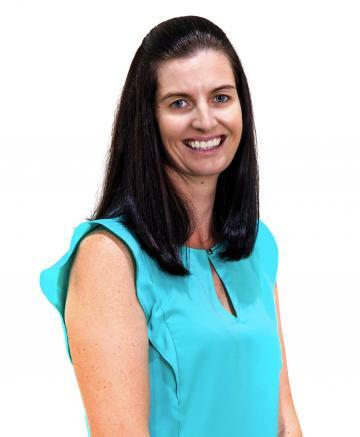 Katrina’s career in Real Estate spans over the past 12 years having worked for numerous agencies throughout the Sunshine Coast. Working within various roles of the industry including Receptionist, Property Manager and a Personal Assistant, Katrina enjoys the variety of the job that comes with Property Management. Her highly organised approach to her work and attention to detail ensures all your Property Management needs and expectations are met for landlords and tenants alike. With extensive administration experience and knowledge of the local property market, Katrina offers great back up support to our Property Management team.